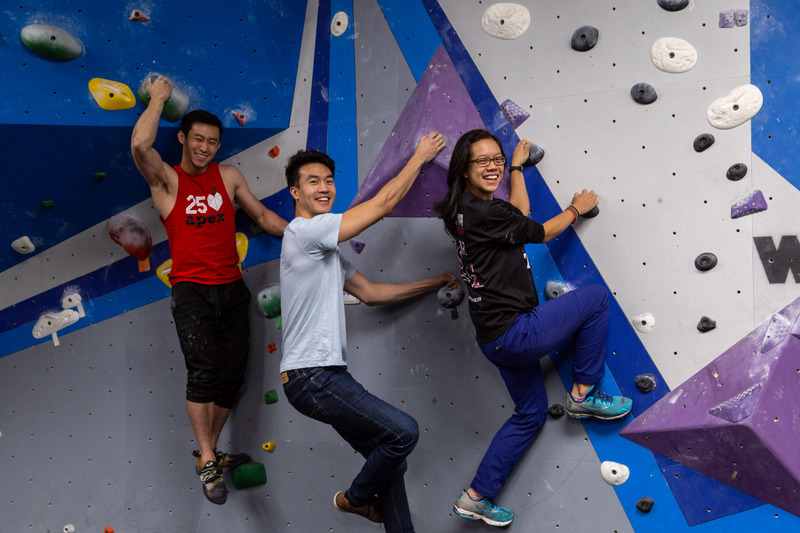 Come join TAP-NY for some indoor climbing! We’ll be top roping/bouldering with some more experienced climbers who will be there to help and teach. We will be at the gym from 3:30 PM – 7:30 PM. Just show up at the gym and mention that you’re with TAP-NY for our discount and a wristband. If you’d like to save time before arriving at the gym, you can fill out their online waiver.